A dental impression helps your dentist replicate your teeth and jaws into a dental cast. Impressions help a dentist to work on your mouth even when you are absent. It reduces your chair time and gives you accurately fitting prostheses. Dental impressions are essential when it comes to giving you a perfectly fitting denture or crowns or even while placing braces correctly. 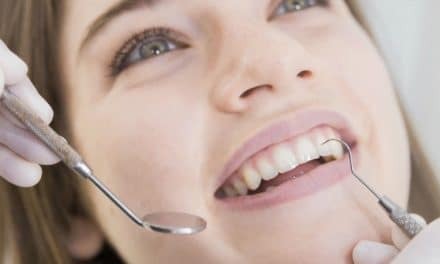 So, dental impressions have a wide variety of uses from diagnosis, to formulating a proper treatment plan and checking the fit of your prostheses. Hence, an excellent dental impression is essential for best treatment outcomes. The procedure is relatively simple. The dentist uses custom trays that fit your mouth and pour the impression material on these trays. 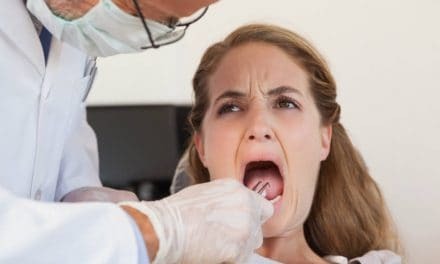 Finally, the dentist inserts the tray in your mouth and makes a few adjustments before pulling out the set impression. The idea of even getting a dental impression can be revolting to some. You may feel uncomfortable or nauseous when your dentist introduces a foreign object or impression material in your mouth. Dental impression procedures can make you gag. The discomfort lasts only a few seconds. Some people also complain of pain and burning sensation during an impression procedure. 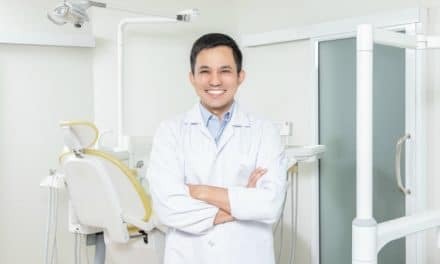 The discomfort you get from an impression also depends on the impression technique and the material that your dentist uses. Dental impressions are the primary steps before you have a crown or bridge in your mouth after incurring cracked, broken or missing teeth. 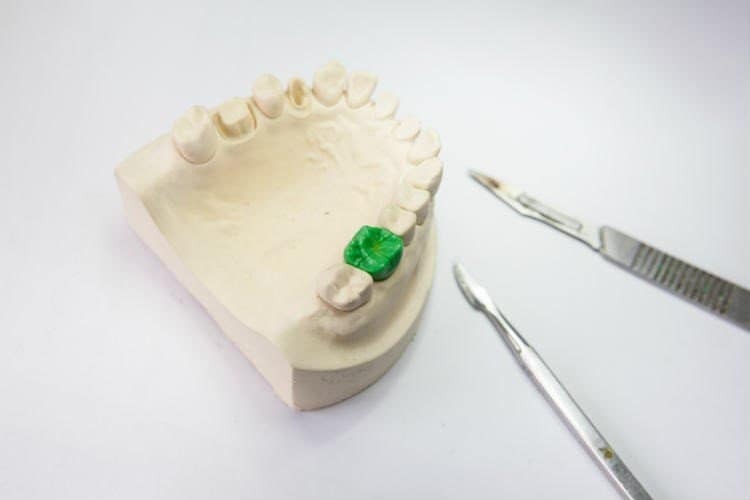 A dentist uses custom-made or universal size trays, impression materials, and lubricants to make an impression of your teeth, gums, and part of your jaws. An impression is essential for diagnostic purposes. For example, in patients who need a full mouth denture, the dentist needs to see the bone structure in the patient’s mouth. According to the amount of bone left, the dentist makes the denture. If you have misaligned teeth in your mouth, the dentist makes an impression to see the degree of misalignment. Based on the degree and extent of misaligned teeth he plans your treatment and decides where to place the braces. After your dental prosthesis is complete for example, a crown, a bridge or a partial denture. The dentist checks the fit of the prosthesis before he/she hands you the prosthesis. The process begins with cleaning your mouth. The dentist will thoroughly rinse your mouth before making an impression to have a clear field of vision. Then, he will choose a dental tray that fits your mouth perfectly. Then he goes for the perfect impression material that will give him the best details of your mouth. After selection, he will mix and manipulate the dental impression to activate its properties. Finally, he will pour this material on the tray and quickly insert it into your mouth. The dentist makes a few stretching movements of our cheeks to adjust the tray correctly. (3) You might have to wait for a few seconds for the material to set. Then the dentist pulls out the tray slowly and washes it. Dentists use alginate material in most cases which comes in various flavors and colors. So you might get a taste of it during the procedure. The only two problems you may face while getting a dental impression are the taste of the alginate material and a gag reflex. The latter depends on your level of tolerance to foreign objects in your mouth. The impression material does have flavor in it, but you get its natural flavor more during the procedure. The natural flavor is often distasteful and gives you a tingling or burning sensation. It is very common for you to feel nauseous or have a gag reflex as soon as the impression material touches your palate or tongue. Try to breathe through your nose or ask the dentist if you can sit up during the procedure. Doing this can help you feel more comfortable during the process. For some of you, the procedure might get a little more unsettling than just gag or bad taste. You might feel a burning sensation or pain during the process. Sometimes the tray might be too big for your mouth, or you might be allergic to the impression material. If any of this happens to you, let your dentist know immediately. Dental impression procedures can make you gag and leave a bad taste in your mouth for a few hours. But this is an essential procedure that is a must if you want to get a good outcome. The best fit of a dental prosthesis comes from an excellent dental impression. Therefore, you need to bear with your dentist for a few seconds during this procedure. Apprehensive and impatient people often have to go through this procedure multiple times. 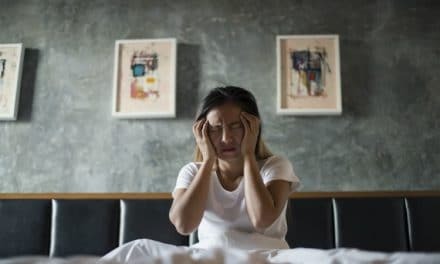 So, try to calm your nerves and breathe through your nose for a few minutes of the procedure and you will end up with a pristine dental impression in one go. PreviousWaterpik vs. Flossing – Do You Know Which one is Better and Why?